Who will set up our reception? How do I coordinate details with my vendors? Should I splurge on the nicer chairs? You don’t need to figure out everything on your own. As your coordinator, I’ll relieve some of your stress by reviewing and organizing your plans. We’ll tie up any loose ends so you can approach your wedding day feeling confident and relaxed. As your design consultant, I’ll clarify your vision and refine the style of your wedding, taking it from good to gorgeous. Let’s get in touch, and wrap your wedding up with a bow. "She was a huge source of support during the month leading up to the event when we had to be in constant communication with our vendors. 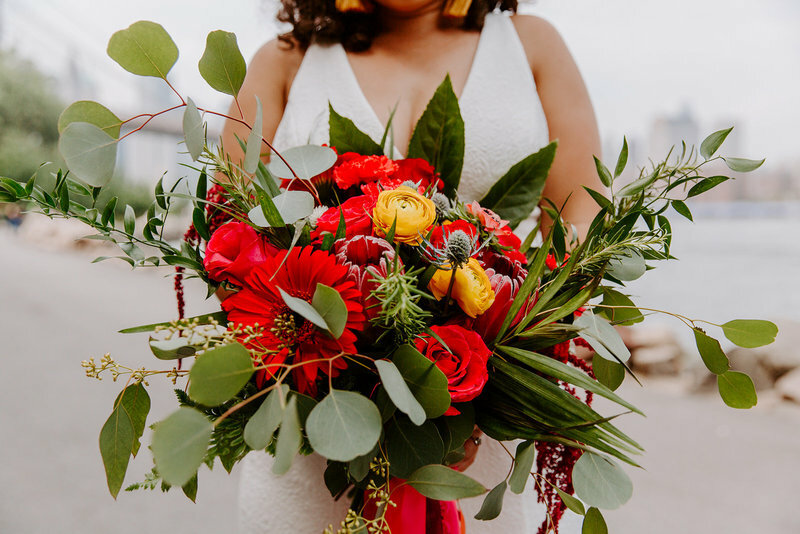 She stayed on top of that process and was in touch with each vendor to make sure they understood the day of logistics and the wedding timeline." "Katie asked all of the right questions and thought of things I never even knew to think of." 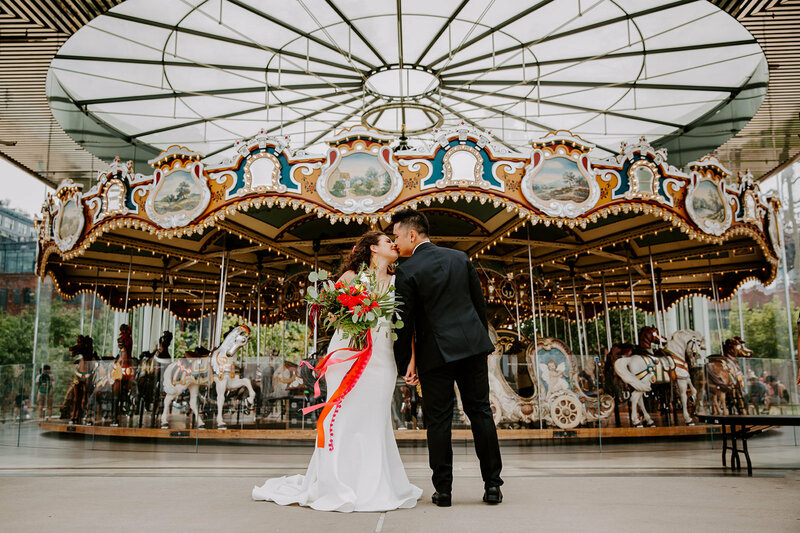 "If you want someone who will make you feel as important as you hope to on and before your wedding day, who has experience planning not only their own gorgeous wedding, but others as well, then Katie is perfect for you." she will have that day going smoothly!" "Katie was a joy to work with and helped bring a sense of calm to what normally could be a very chaotic and stressful process. 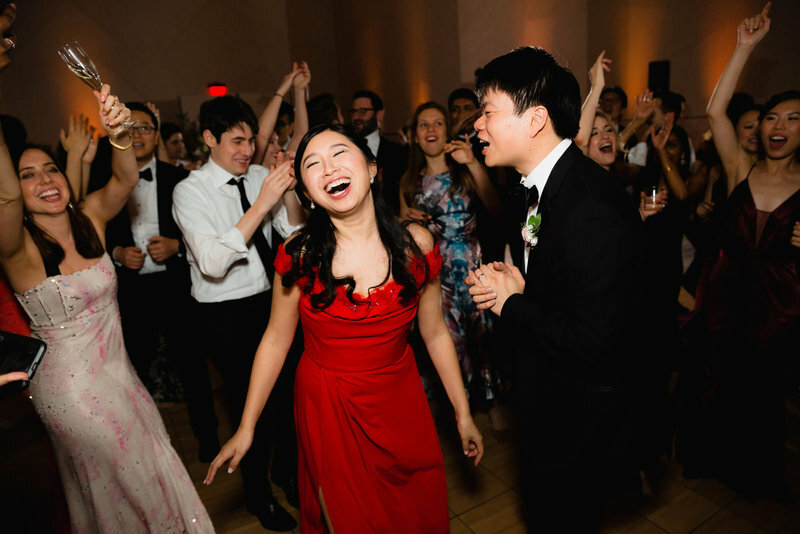 Knowing she was in charge of everything on the day of my wedding allowed me to focus on being relaxed and having fun." A wedding must-have! You've spent months planning your wedding - now you need an organized and experienced pro to entrust it all to. 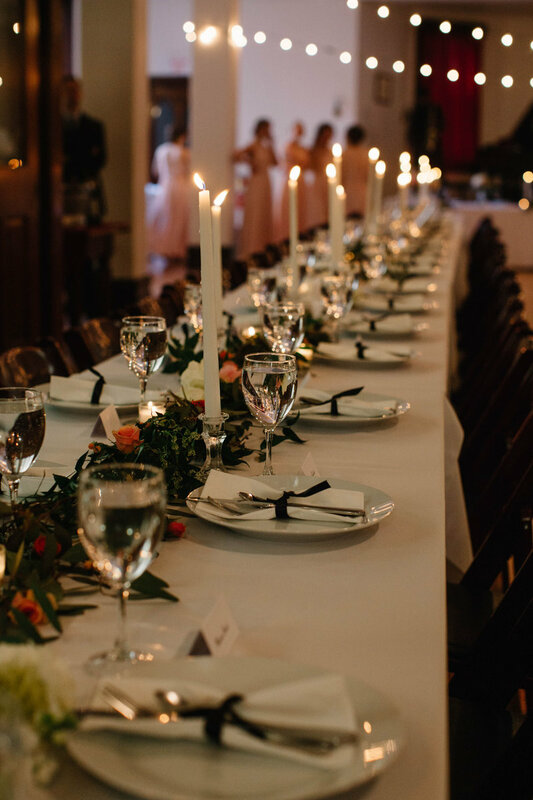 Before your wedding, we'll coordinate every detail and tie up loose ends. On your wedding day, you can let go and have fun, because I've got your back. Perfect for couples who need help with design decisions. We'll talk about creative ideas to take your wedding from good to gorgeous. Consider me your design liaison, working alongside you and your vendor to ensure your desires are communicated clearly, the right questions are asked, and you get exactly what you envision from your vendor team. Give your family and friends a break from wedding setup. 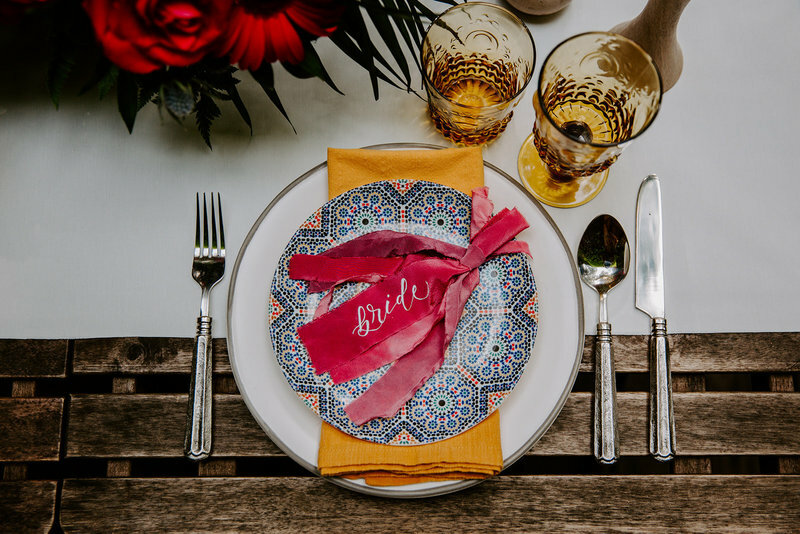 I'll set up and perfectly style any decor that's not being handled by other vendors, so you and your loved ones can focus on celebrating. I'd love to hear about your plans and see how I can help! Contact me for answers to all your pressing questions, or for more information on my wedding services.